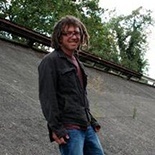 David Goldblatt was born in London in 1965 and, for his sins, inherited Tottenham Hotspurs from his father. 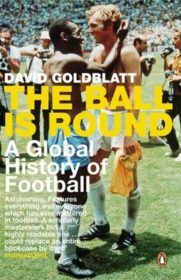 In 2006 he published The Ball is Round: A Global History of Football (Penguin), which has established itself as the definitive social, political and sporting history of the global game. 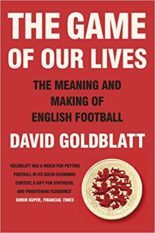 In 2014 he published The Game of Our Lives: The Meaning and Making of English Football (Penguin), which was the winner of the William Sports Book of the Year Award 2015. 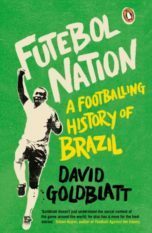 Along the way there have been a lot other books (Brazilian football, the history of the olympic games), a lot of journalism and broadcasting (BBC Radio 4, The Guardian and Observer, the New York Times, yada yada) and a regular visiting professorship at Pitzer College, Los Angeles. He has lived in Bristol for almost fifteen years and has, for yet more sins, acquired Bristol Rovers. 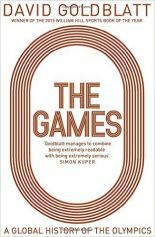 His latest book, The Game at the End of the World, about global football since 2000, will be published by Macmillan in the UK and Norton in the US in 2019.